WHY THE MOTOR IN THE HUB? 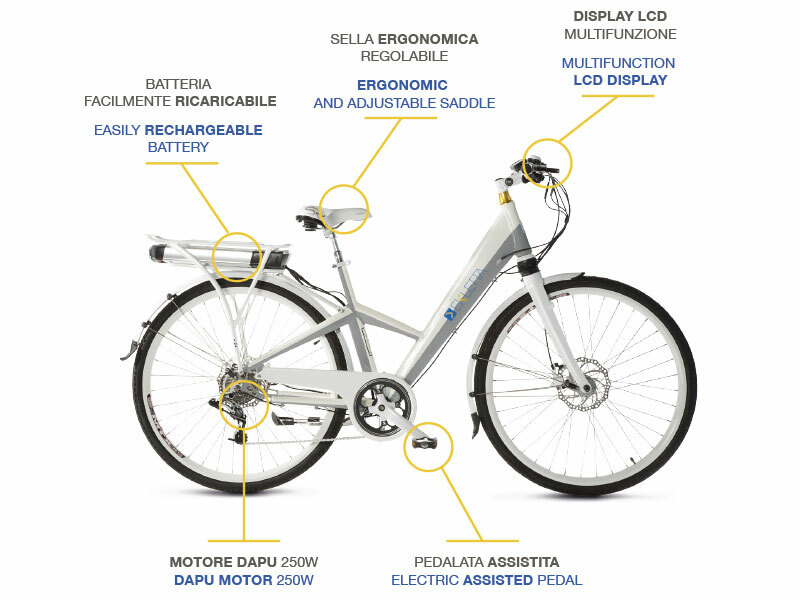 The motor used by Ekletta is the Japanese “Dapu”, based on the so-called Speed Sensor which allows the user to ride the bike without any effort (nonetheless without sweating even under high temperatures). 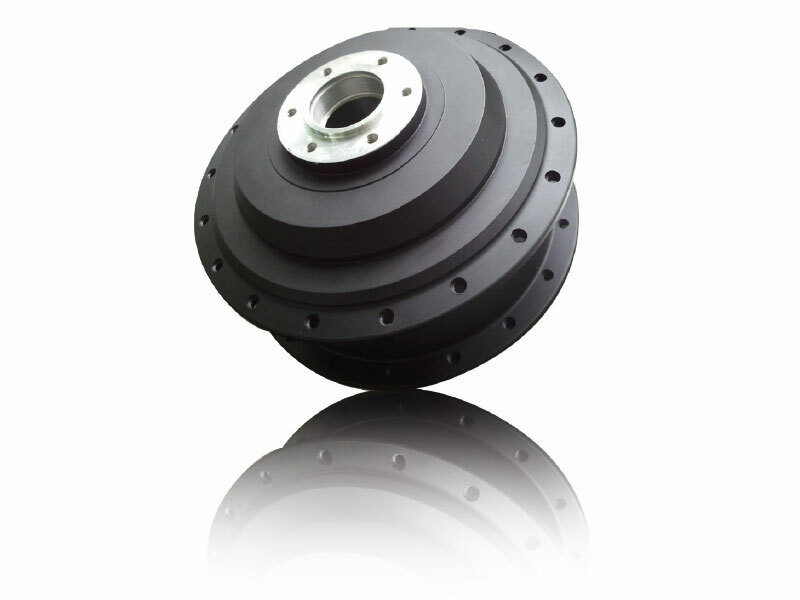 The motor is inserted in the rear wheel hub: a rear hub, geared, with power from 250W to 36V or 48V, the latest generation brushless, brushless and maintenance free. Dapu motor provides great push in all degrees of inclination. Technology and materials used by this Japanese Company guarantee significant performances even uphill, avoiding noise and with minimum effort. In 2016 Ekletta also presents the first MTB Full, with Dapu central motor and torque sensor system with an amazing torque of 90Nm.